According to the Global Competitiveness Report 2014-2015, released on September 3 by the World Economic Forum, Switzerland and Singapore have retained their places as the two most competitive economies of the world. This despite the fact that many countries are struggling to implement structural reforms necessary to help their economies grow, even after years of bold monetary policy. The report, which assesses factors driving countries’ productivity and prosperity, identifies “uneven implementation of structural reforms across different regions and levels of development as the biggest challenge to sustaining global growth”. Other growth areas where governments and business leaders need to collaborate more effectively in order to achieve sustainable and inclusive economic development are – talent acquisition and business innovation. 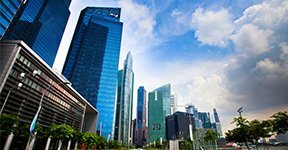 But the good news for all foreign entrepreneurs seeking Singapore company formation is that the city-state ranked first in the region and second in the world for the fourth consecutive year, owing to an outstanding and stable performance across all the dimensions of the Global Competitiveness Index (GCI). It is the only economy to feature in the top three in seven out of the 12 pillars used to measure competitiveness. “Singapore tops the goods market efficiency pillar and ranks second in the labour market efficiency and financial market development pillars. It boasts one of the world’s best institutional frameworks and world-class infrastructure, with excellent roads, ports and air transport facilities. Its economy can also rely on a sound macroeconomic environment and fiscal management, with a budget surplus of 6.9 perecnt of GDP in 2013. The country has a strong focus on education and is becoming more innovative,” noted the report authors. In a testimony to the improving competitiveness dynamics in South-East Asia as a whole, the region’s five largest countries (ASEAN-5) – Malaysia (20th), Thailand (31st), Indonesia (34th), the Philippines (52th) and Vietnam (68th) – all progressed in the rankings. 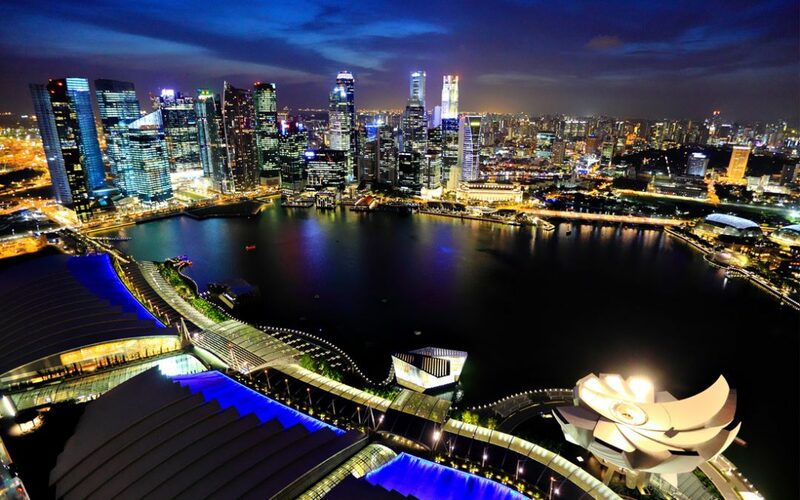 Take advantage of Singapore’s pro-business climate and incorporate a company in the city-state.